MFL's partners have over 20 years of experience as thought-leaders at McKinsey & Company, combined with an additional 20 years of direct P&L responsibility leading both public and private companies. We bring our real world experience in both line management and consulting directly and personally to our clients. Elliot B. Ross, co-founder of The MFL Group, was previously head of McKinsey & Company’s worldwide marketing practice. During his 15-year tenure at that firm, he became its thought leader in proactive pricing management, authoring articles in several journals, including the Harvard Business Review and the Wall Street Journal. He has also written, lectured, and consulted extensively on strategy, competitive analysis, and sales force management. 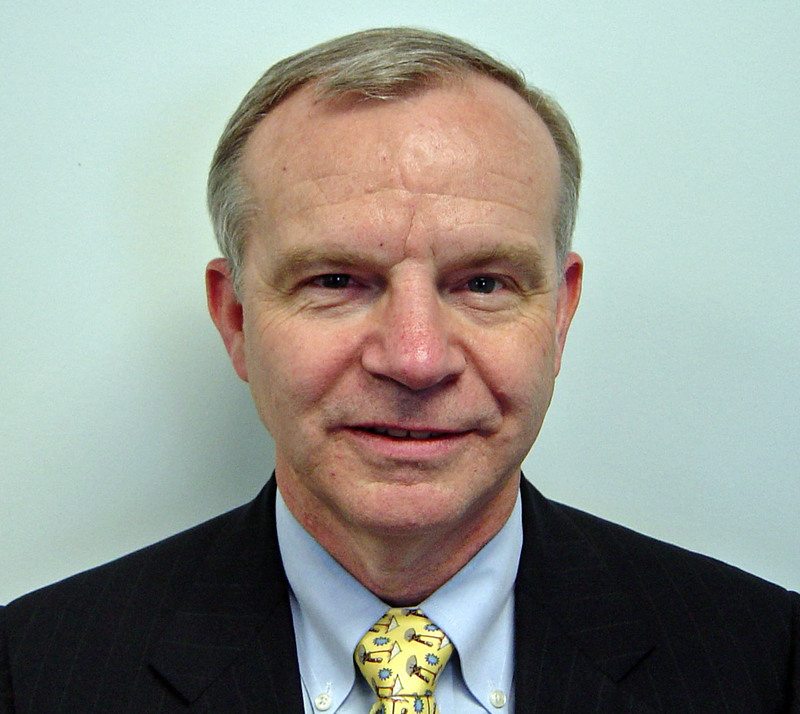 Mr. Ross currently serves on the Board of both public and private companies. Prior to founding MFL, Mr. Ross was President and a Director of State Industrial Products, a leading manufacturer and distributor of specialty chemical and hardware products. He also led Essef Corporation (NASDAQ) as Chief Operating Officer and a director to four years of growth to over $400 Million (in excess of 34% per year) and a leading share position in each of its markets. He founded Inverness Partners and grew Inverness Castings Group (Co-Chairman and co-CEO) into a leading $70 Million tier I automotive supplier. He was selected by Inc. magazine as regional manufacturing entrepreneur of the year. He served as a Director of Dunn Paper and a Director and Chairman of the Board of Gevity HR, Inc. (NASDAQ) and a Director of The Stephan Company (AMX). He is Chairman of FreeState Farms – an organic waste recycling business. 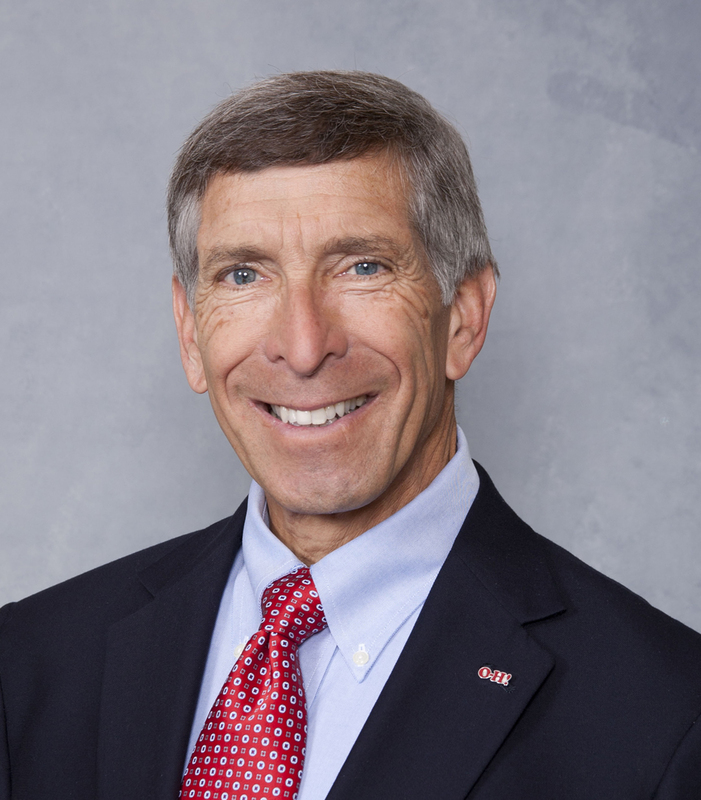 He serves on the Advisory Boards of the Ohio State University College of Engineering and the Department of Materials Science and is a member of the Visiting Committee of The CWRU Weatherhead School of Management. Mr. Ross holds a Bachelor of Engineering and Master of Science (Engineering) from The Ohio State and an M.B.A. from Case Western Reserve University. Prior to co-founding MFL, David J. Nuechterlein worked with two startup operations, one an Internet based service provider and the other a company exploiting a novel powder metal technology. Mr. Nuechterlein was the President of ENPAC, Inc. a plastic molding subsidiary of Essef Corp. as well heading Corporate Planning and Development for GenCorp, Inc. a diversified, technology-based company. He served as Director Product Planning and Marketing with Technicare, a Johnson & Johnson subsidiary, where he was heavily involved in the commercialization of Magnetic Resonance Imaging. He also spent six years as a management consultant with McKinsey & Co., both in the U.S. and the U.K, where he served both industrial and consumer clients in the areas of strategy and operations effectiveness. He also served as a Director of Metallurgical Industries, Inc. (NASDAQ) and Dunn Paper. Mr. Nuechterlein holds a Bachelor of Science, Chemistry from Lehigh University and an M.B.A. from the Harvard Business School.